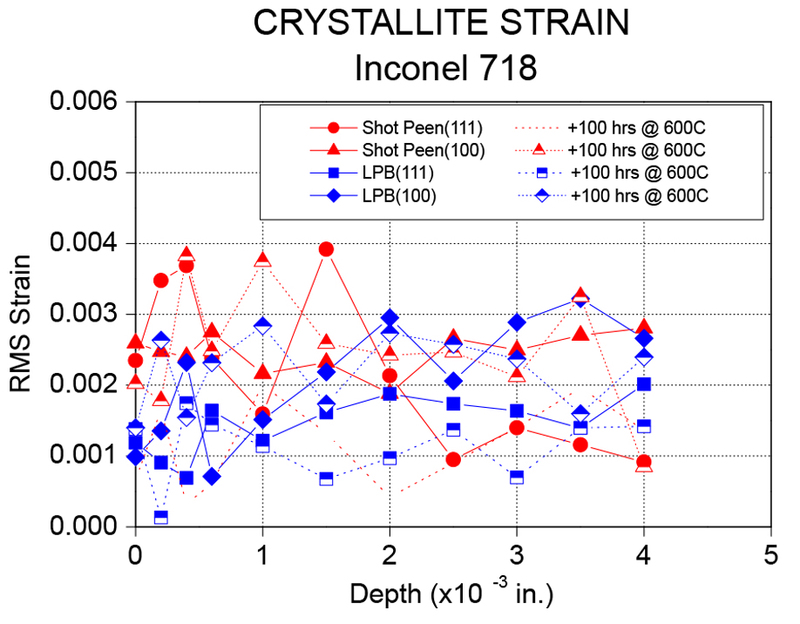 Lambda provides the unique capability of determining crystallite size and microstrain by the x-ray diffraction integral breadth method. 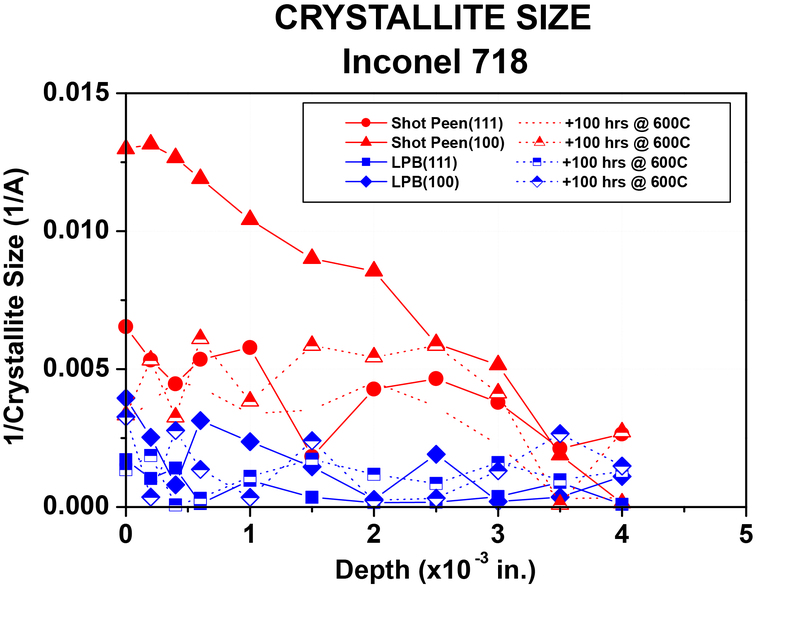 Crystallite size is the effective size of the coherent diffracting domains within a polycrystalline specimen. The microstrain calculation determines the degree of distortion present in the crystallites. In cases where the microstrain can be assumed negligible, the crystallite size is determined by the Scherrer equation.